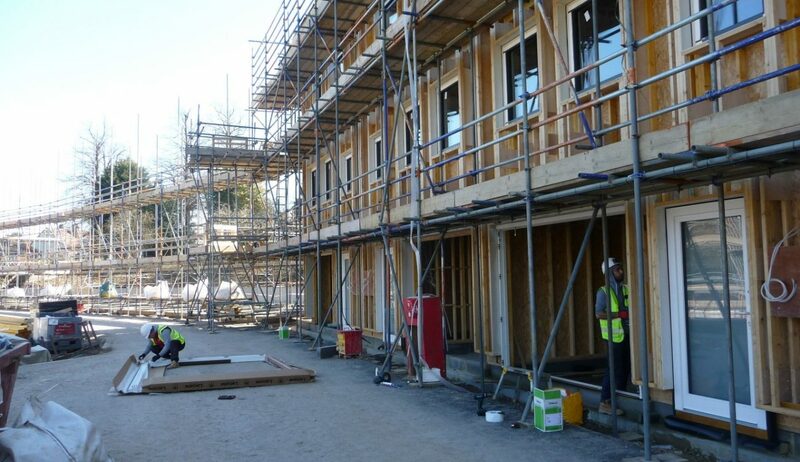 Cannock Mill is a co-housing site of two and three bedroom houses being constructed with the aim of achieving extremely low energy running costs. They are environmentally friendly homes with a shared common house ‘The Mill’. 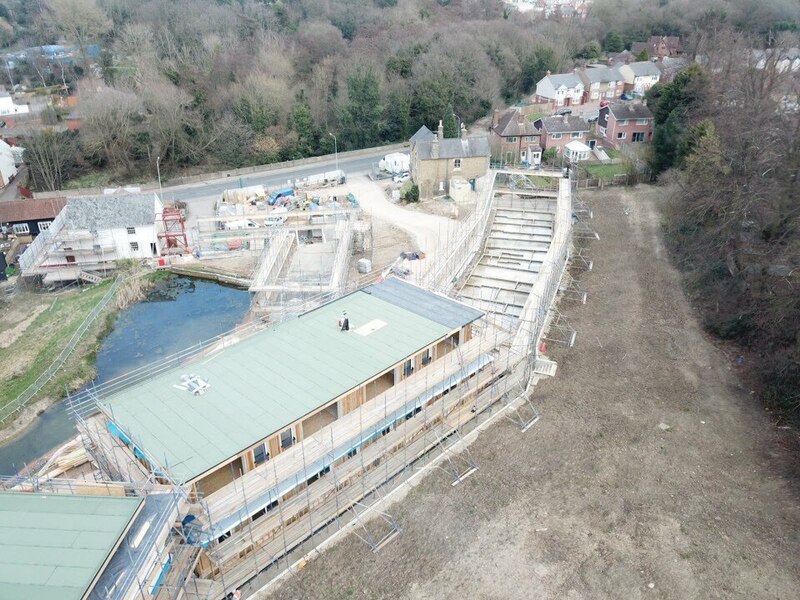 This building will host guest bedrooms, a workshop, library, laundry and an open-plan space for entertaining and socialising. The overall aim is for maximum eco-friendly, low energy homes, with water efficiency and solar panel energy generation. Each home is already owned so the challenge has been to tailor-make each house for the clients whilst still following the architect’s vision of keeping high efficiency for each home. The Mill had a Grade 2 listing, so it was a joint effort from all the co-housing clients. The conversion also was to go with the low energy ethic but at the cost of the owners. Our electricians covered the domestic and commercial areas on this site.